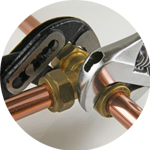 Plumbing services have been in operation within Cobham since 2005. 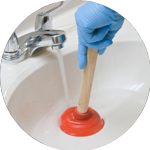 The longevity of our efficient and customer friendly service has allowed our expert team to develop an unrivalled level of expertise, meaning they can take on even the most technical and stressful plumbing task. 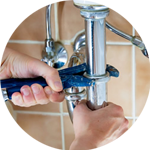 Your plumber in Cobham will be able to assist with a wide variety of plumbing jobs, these include; Replacements, Unblocking, Installations and Repairs. Any task conducted by our team will be done with the upmost accuracy and care, ensuring you a quality finish. Cobham is a small village situated within the Borough of Elmbridge. The area is an ancient settlement, who’s origins date back as far as the Iron age. 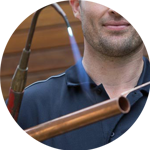 Plumbing is just the start when it comes to trade services provided by The Handy Squad. We also have a Handyman in Cobham, who will take care of general domestic jobs such as Flat Pack Assembly. 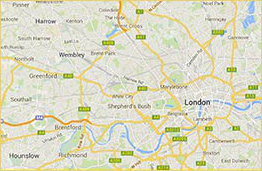 Any electrical issues can be dealt with by any of our electricians in Cobham. They will be able to assist with anything that relates to; Fault Finding and Repairs as well as electrical Installations and Replacements. To book your handyman, electrician, decorator, carpenter or plumber in Cobham, fill out our online form.